Actors Kang Dong Won and Han Hyo Joo denied dating rumors. 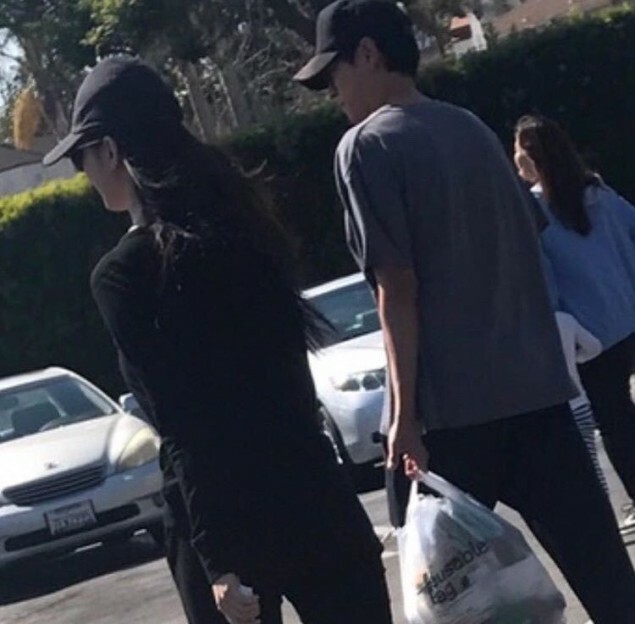 Recently, a photo of Kang Dong Won and Han Hyo Joo together in the U.S. fostered rumors that the two actors were currently dating. However, their respective agencies confirmed with 'Xports News' on July 8 that such rumors were untrue. YG Entertainment stated, "Kang Dong Won had been filming in the U.S., and Han Hyo Joo was in the same location for a meeting with a different film personnel." Furthermore, the agency acknowledged that "the two are close colleagues who share information on the best eateries," which led to their having had several meals together with other staff members. Han Hyo Joo's agency BH Entertainment also responded, "Their schedules happened to overlap in the U.S...other members of the staff were also present when the picture was taken." However, the reactions of the netizens focused on the matter from a different angle. Regardless of the alleged truth, top comments under corresponding articles talked about how much of a 'bad match' they were. They referred to the past controversies of both individuals -- Kang Dong Won for his ancestry controversy, and Han Hyo Joo for her brother's bullying controversy. With sarcasm, they wrote, "The pro-Japanese progeny and the violent assailant's sister look good together ????? ", "Two individuals who are alike met well~ Each of their families are awesome??? ", "Please get married!???" Furthermore, even after the agencies denied the rumors, netizens continued to doubt and strongly protest against their possible intimacy. "I strongly oppose this pairing!" "If Dispatch confirms their relationship, then I'm sure they will then say, 'We have been seeing each other with good intentions'." "Kang Dong Won isn't the type of man who would go out of his way to meet a woman. If they were caught in America, then they are dating for sure." "I hate this pairing..."
In other news, Kang Dong Won and Han Hyo Joo are the main casts for the upcoming action film, 'Jin-Roh: The Wolf Brigade'.